Michael Jeremy Bates — often simply referred to as Jeremy Bates and born in Solihull, England — is a now retired English tennis player. During his career he was ranked as the best in the UK on two occasions, firstly in 1987 and then once again for a longer period from 1989 to 1994. In terms of the world ATP rankings, he peaked at 54 between 17 April 1995 and 21 April 1995. In his fine career, Jeremy had best success as a doubles player, winning an impressive brace of Grand Slam mixed doubles titles, firstly at home in London at Wimbledon in 1987, and then again down under at the Australian Open in 1991. He played with doubles partner Jo Durie and also won a singles title and three further men’s doubles titles. Now no longer playing on the professional circuit, retirement has seen Jeremy work as the captain of Britain’s Davis Cup team from January 2004 to July 2006. 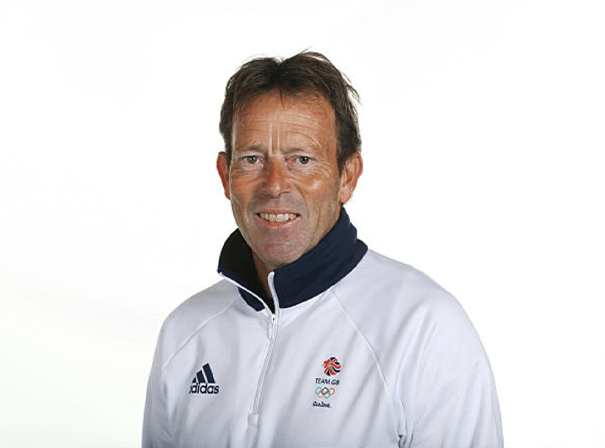 Jeremy has also worked as a commentator for BBC and Sky as well as Eurosport on many high profile tournaments and has also worked as a coach, working with former British Number 1 Anne Keothavong. As well as this he has been director of tennis at the Sutton Academy in London, although has now left that post. Similarly, he was Head of Performance for the Lawn Tennis Association in January 2007 and has also played on the senior’s tour since retiring in 1996. As such, Jeremy is still very much involved in tennis and is a great ambassador of the game.